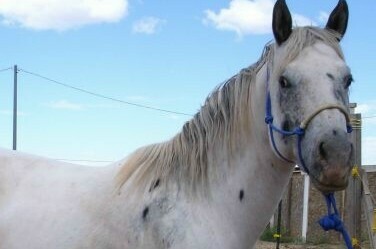 Great old time bloodlines tracing to the Lamb horses and the Ghost Wind Stallions. Foals of these stallions will be available in the future. 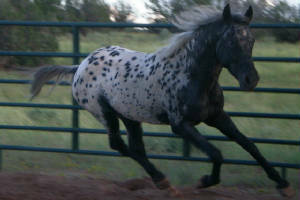 He is by the DREA Stallion Ochoco Eagle and out of a Pratt mare. He is a black fewspot guarenteed color producer. Both stallions have the amazing disposition of true Toby bred stallions. Lines also include Mansfield Comanche, Sundance 500, Rileys Purple Doll, Storm Cloud Speck and many other notible old line appaloosas.